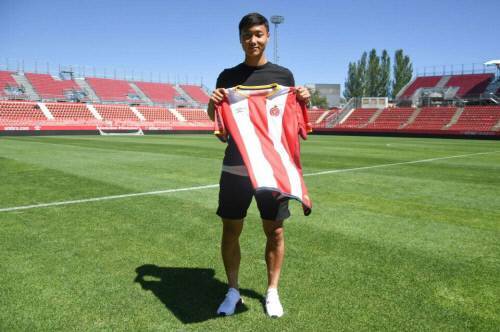 Ex-Barcelona youngster Paik Seung-ho expressed happiness with his current team CF Peralada-Girona B. In August, last year, the 20-year-old winger joined Girona after having spent 7 years in Barcelona B. Transfer to Girona so far seems to be the right decision as he has secured his place as a starter. On 11th February, he scored his first goal for his team as well. In his interview with Goal.com, Paik conveyed satisfaction with his life in Girona. “I have dreamed of making a debut at Barcelona. 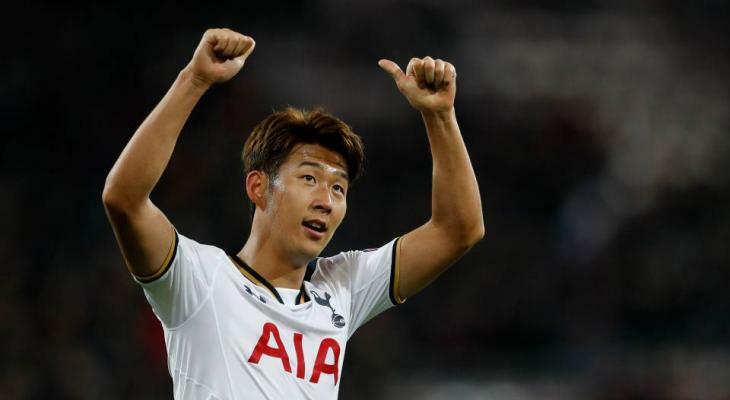 Though it is sad that I couldn’t achieve my dream and had to leave Barcelona, this is a new challenge; I am currently well-adjusted to this new city Girona,” said Korea’s rising star. He also added that the first team’s current form has made him proud. “It is amazing that Girona is doing well. If they avoid relegation, I’ll be given a chacne as well. I watch every single match of the team. The recently-promoted and ranked at 8th in La Liga table.